Jessica B. Lee (CIPP/US, CIPP/E, CIPM) leads Loeb & Loeb’s GDPR and CCPA teams, helping clients navigate the privacy landscape in the U.S, E.U. and Latin America. Lee has helped clients structure their privacy programs and advises on matters including interest-based advertising and smart devices. 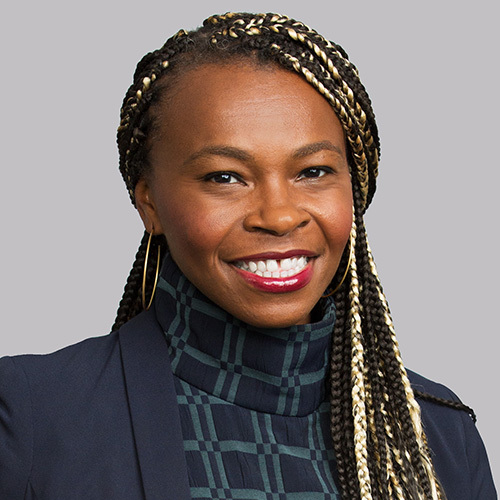 Lee is on Crain’s list of New York’s Notable Women in Law for 2019. She co-chairs the Affinity Group for Diverse Attorneys.